Though unexpected, this can bring texture and warmth to your dining space. Opt for machine-washable fabric if you plan to use it during meal times. Make your own coffee table by shortening a tall table. If you don’t have one you want to change, keep your eyes peeled at flea markets and yard sales for wooden tables with flawed or broken legs – something you wouldn’t mind cutting down. Make sure to measure carefully and saw straight so your table is level. 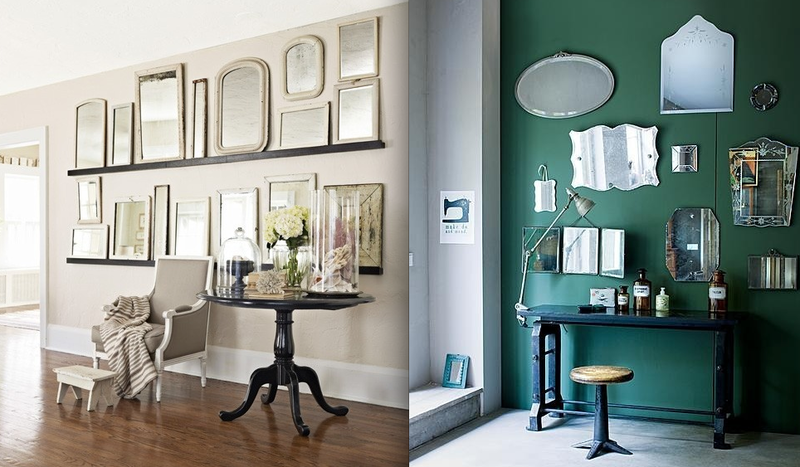 Instead of spreading smaller mirrors throughout your home try clustering them on one wall to create a cute mix-and-match look. This is great for above a dressing table or in an entry hall. While writing on a mirror can look like something straight out of a horror movie, if you do it right it can bring edgy elegance to any space. 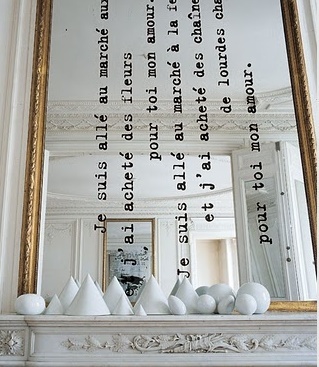 Try writing a poem or song lyric on a statement mirror to create décor that doubles as a conversation piece. Use chalk markers or erasable window markers and be sure to test out their erase-ability on a tiny corner of the mirror before covering the whole thing. A little masking tape and some paint is all you need to transform a plain lampshade into a fresh, modern piece. Try taping off triangles in a geometric pattern, paint the exposed area with fabric paint and then carefully remove the tape. Use an inexpensive lampshade so you won’t be too upset if it doesn’t come out the way you’d hoped. This is a great way to customize your décor if you can’t find what you’re looking for in a store. This can be done to pretty much anything. Try it on an old lamp base, vase or other small décor item that has a good shape but a lackluster finish. Objects with a lot of fine detail will look best if you use spray paint to get in all the nooks and crannies. Warm up your outdoor space with soft faux-fur or sheepskin throws over the seats. It will make your space more inviting as well as provide warmth on chilly nights. 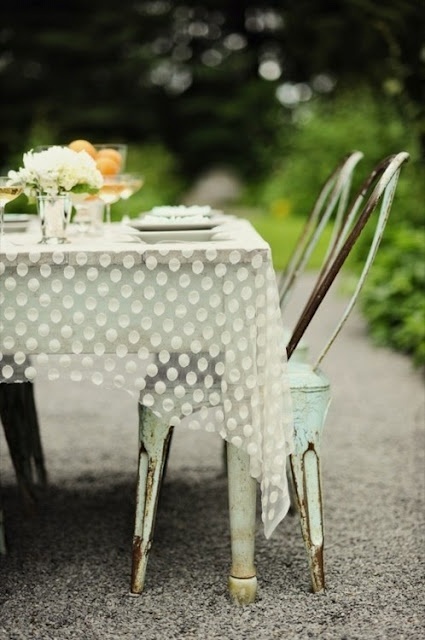 Its also a great way to dress up cheap patio furniture. Look through your kitchen cupboards to find unused cake stands, ice buckets, serving trays or vases that can bring dimension to display shelves. 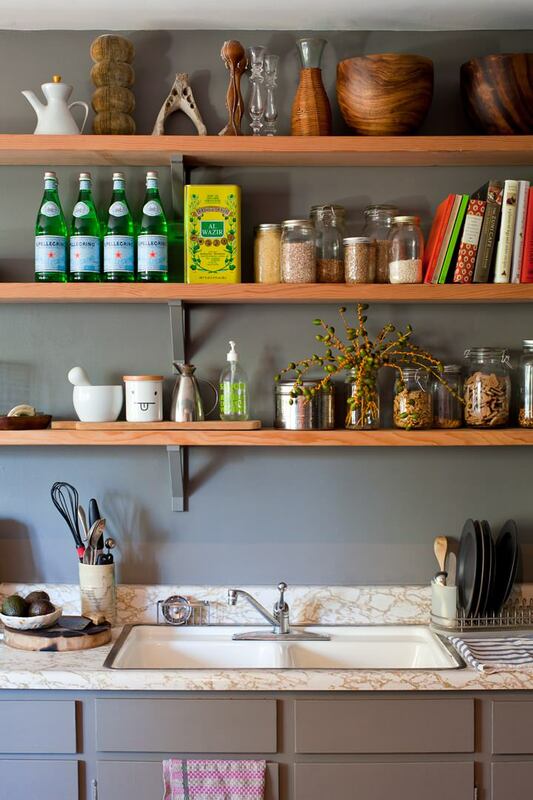 Use different heights and shapes to style up open shelving. Try to stick to one or two colors for a cohesive look. Bohemian quilts, wool camp blankets, sheepskin rugs or neatly folded fabric are just a few suggestions. Changing out your headboard cover will transform your bedroom in a matter of seconds. This works best with headboard that have a simple rectangular shape. 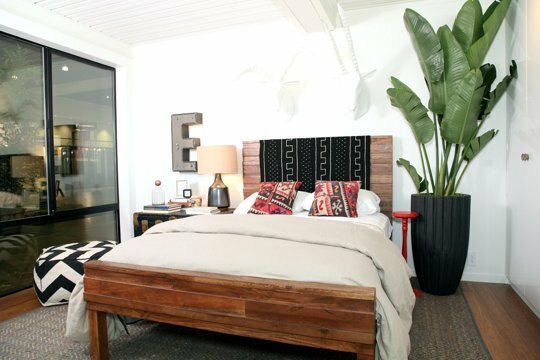 You don’t want to overpower an already statement headboard.